Transportation: Car, Jeep, AC non AC Buses, Tempo Travel. 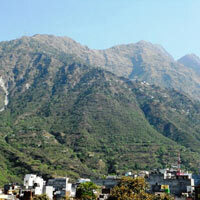 Pathankot to Dalhousie Travel by Cars/Jeeps. Night saty at Hotel in Dalhousie. Full day Sightseeing around Dalhousie and Khajjiar. Night stay at Hotel. 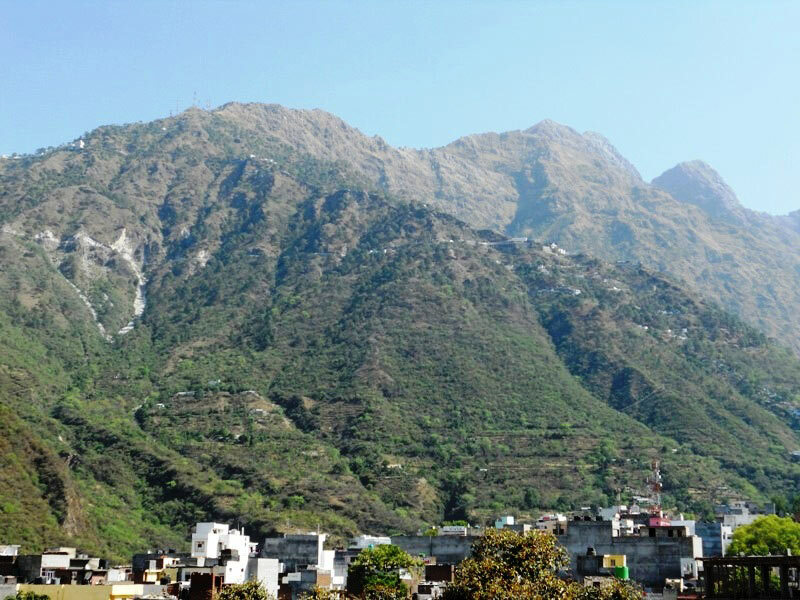 Dalhousie to Dharamsala Travel by Car or Jeeps. Night stay at Bhagsunag. Full day Sight Seeing around Mcleodganj. Night stay at Hotel at Bhagsunag. Full day Sight Seeing to Kangra valley or four famous Temple of Kangra District. Night stay at Hotel at Bhagsunag. Bhagsunag to Amritsar or Delhi travel by Jeep.